RECENT SURVEY BY OWNER IS AVAILABLE. 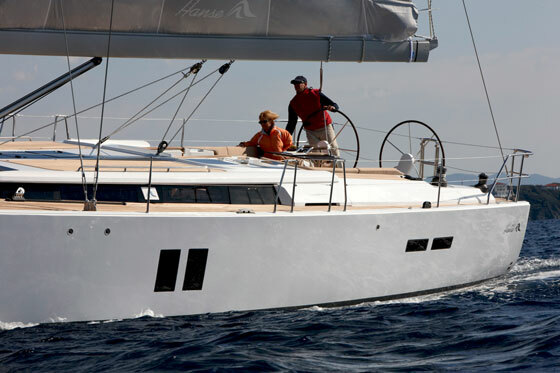 This blue-water Hans Christian 38T cutter is unquestionably the strongest, best constructed and finished boat in its class. 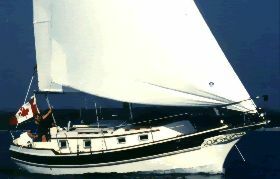 Designed by American Harwood Ives, built by Chinese boat builders in Taiwan under the supervision of German engineers, finished by Chinese craftsman carpenters, and outfitted with all-American built hardware, this boat combines the best of all worlds. 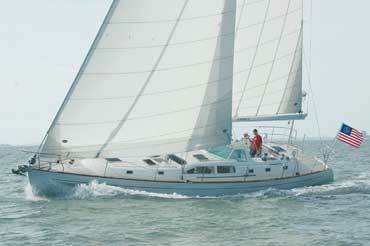 This fine, classic, ocean going Hans Christian 38T is a one owner boat. Well cared for, updated, and a very recent survey is available to qualified buyers. Air conditioning, Heat, Vacuflush head, Awlgrip topside, new teak decking and recoated bottom. The bottom has been sand blasted and seal-coated with 4 coats of epoxy (25 mils) and 3 coats of bottom paint in late 2017. 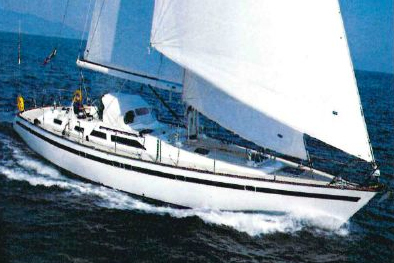 In 2010, the teak deck on Windfall was completely rebuilt; worn teak replaced; boards rebunged with wider bungs with more surface for gluing; all grooves re-routed, and completely re-bedded with Teakdecking Systems SIS 440 caulk; bringing the decks up to a better than new condition. In 2016, the doghouse on Windfall was filled, faired and re-coated with Awlgrip to bring it back to a sparkling white like-new appearance. All of Windfalls hoses were replaced in 2016 and thru-hill fitting were checked and replaced as needed. 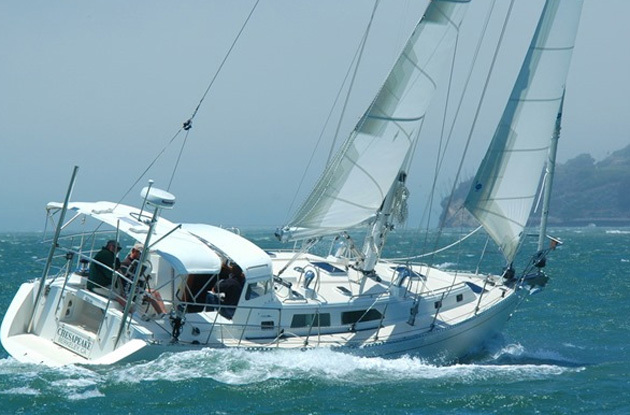 "The Hans Christian 38T is beautiful visually and incredibly seaworthy with many circumnavigations under her belt. Owners love their live-aboard comfort and “Cadillac ride.” Due to her solidly constructed 26,500 pound hull which incorporate 9,800 pounds of lead encapsulated 6 feet down in the hull, she is stable, sea-kindly and dry with no bobbing or banging around, even in the rough stuff. VERY RECENT SURVEY IS AVAILABLE TO QUALIFIED BUYERS. Teak decks rebuilt, re-bunged and bedded with Teakdecking Systems SIS 440 caulking. Custom queen size 10” foam mattress with hinged sections for ease of removal. Full set of cockpit cushions and back rest cushions that are flotation with rope handles. 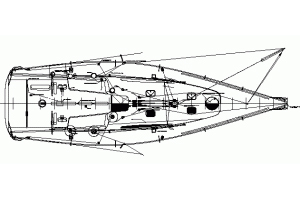 Primary bilge pump – Rule 1500 gpm automatic bilge pump and spare. Beautifully finished in rich hand-rubbed teak. Main salon seat on port pulls out to double bed with cushion insert. The location is forward of the salon, very wide, beautiful tile everywhere.